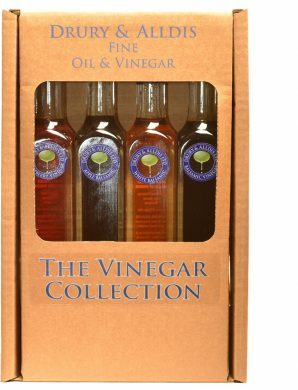 This traditional smooth dark brown vinegar has a complex acetous fragrance with a great balance of sweet and sour bolstered by a full bodied taste. 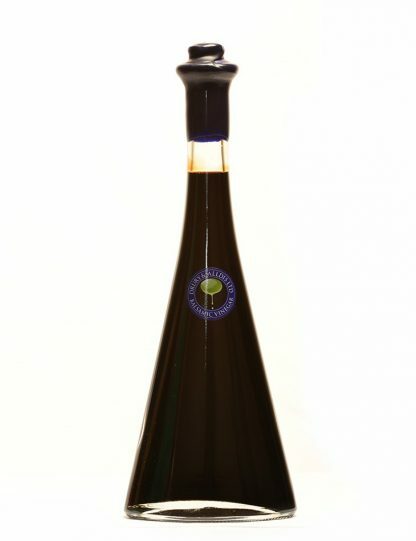 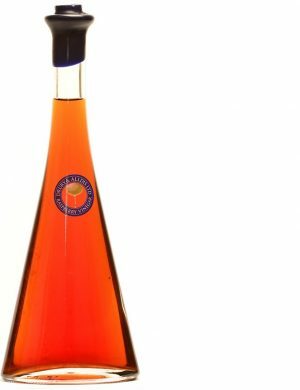 It is produced in the territory of Modena and Reggio Emilia and aged in Barriques giving it a persistent, intense and delicate taste with woody notes. 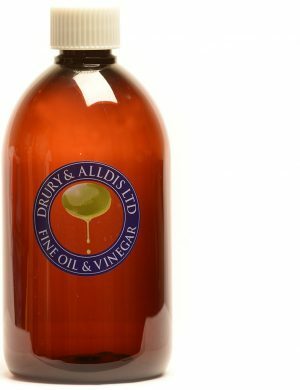 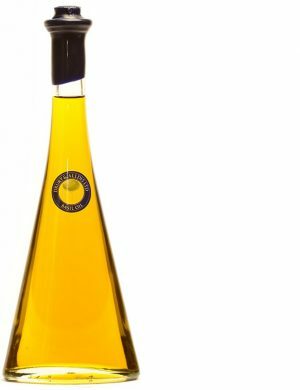 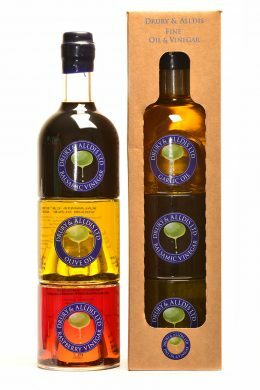 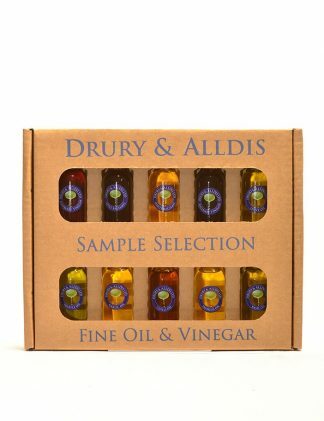 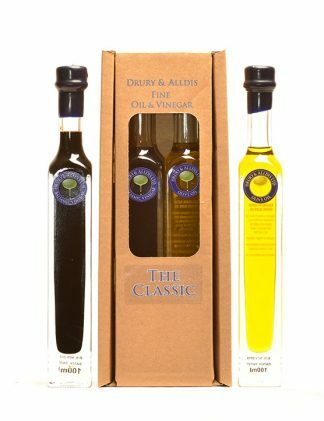 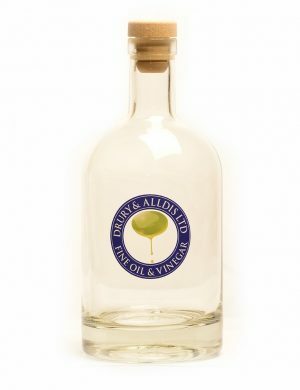 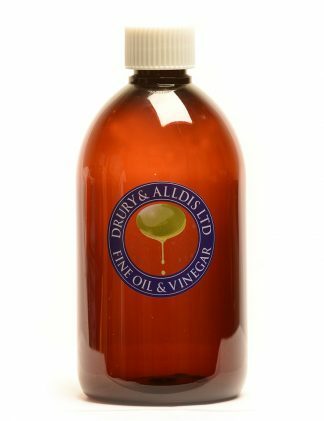 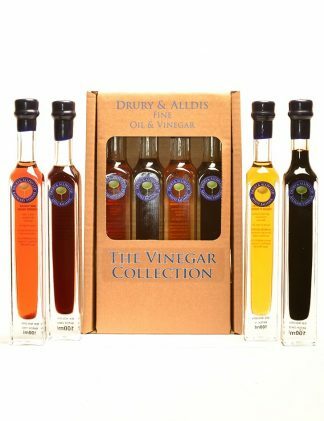 This vinegar is fantastic in salads or marinades, or equally served simply with olive oil and bread.